Back in June when Wella Global ambassador Patrick Cameron came to India, he talked about some exciting products that were going to be introduced here soon. Drumrolls please, presenting you with Wella’s latest innovation- EIMI. What the brand says: Express your styling skills and individuality. 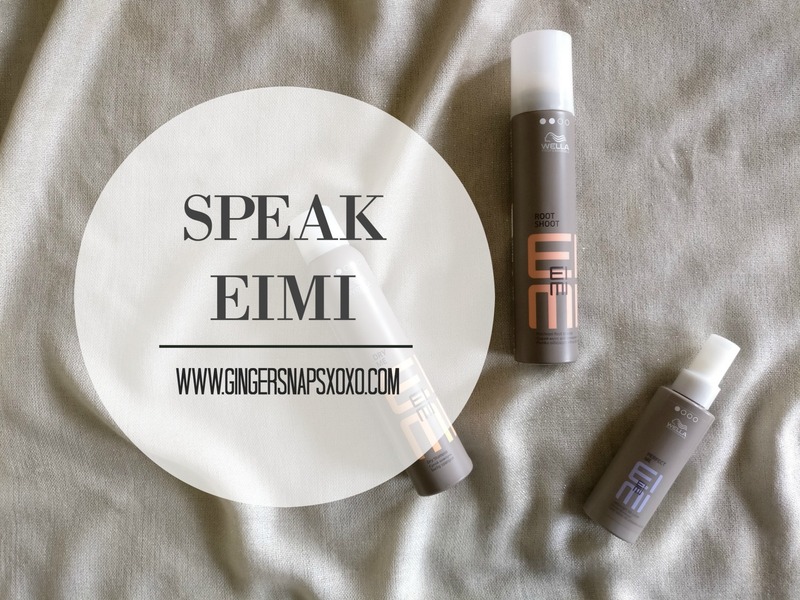 With EIMI you can truly be yourself, say what you say and shout it out: interpreting the latest global trends, setting new accents of style and originality. EIMI molds and empowers, shapes and inspires: in a word, Individuality. Perfect Me Hair Balm: Create natural style and smoothness with this delicate hair balm lotion that adds shine, repairs, moisturizes, tames fly-aways and protects from the heat of styling tools. Dry Me Dry Shampoo: Create volume and manageable matte texture to achieve your look with EIMI Dry Shampoo. Refresh your hair and absorb oil with this tapioca starch formula. Root Shoot Precision Root Mousse: Perfect root lift is only a shot away with this mousse designed for precision application. Shake, shoot, volumize. Apply root lifter on damp hair directly on the roots and blow dry as you wish for amazing lift. The soft heatless waves hairdo in the above picture is my go to hairstyle these days. For this hairstyle after shampooing and conditioning my hair I let them dry naturally. When my hair is about 70% dry, I use the Root Shoot Precision Root Mousse on my roots and 3-4 pumps of Perfect Me Hair Balm through the length of my hair. Then when my hair is about 90% dry, I twist it tightly and secure it in a bun on the top of my head. I keep my hair tied in a bun for as long as I can and when I open it I get these soft waves that look so good! The perfect Me Hair Balm protects the hair from heat styling tools as well, a plus point that I always look for in a hair styling product. 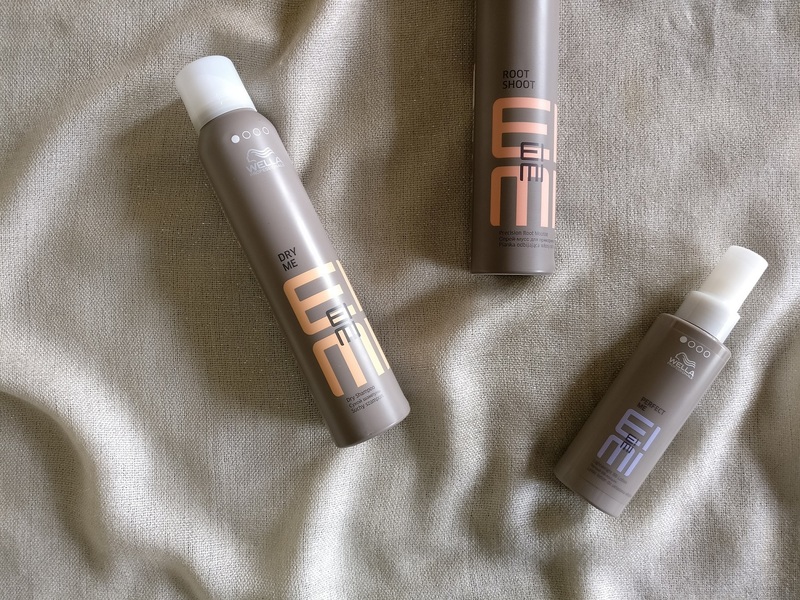 The EIMI range is available in all Wella Professional Salons. Simple ask your Wella Professional stylist for more information. 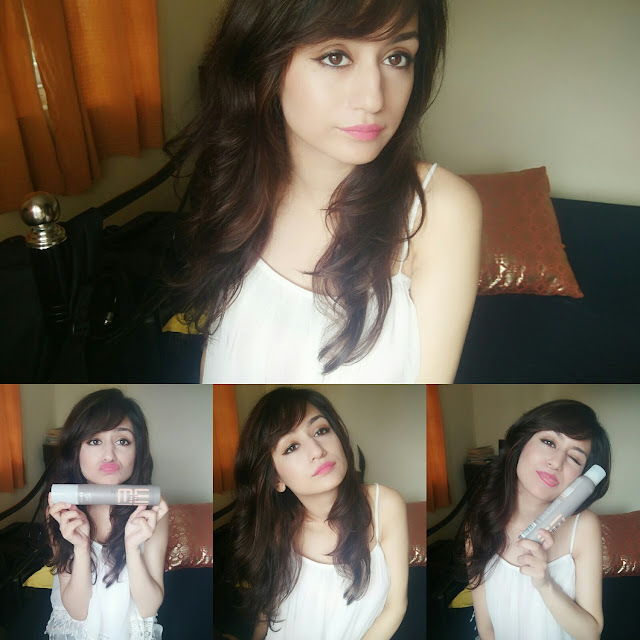 This hair care range look nice :) Great review .Thanks for sharing.